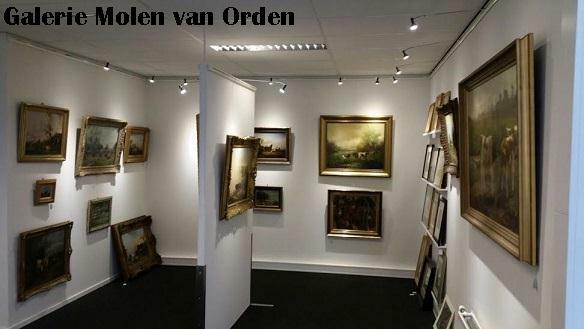 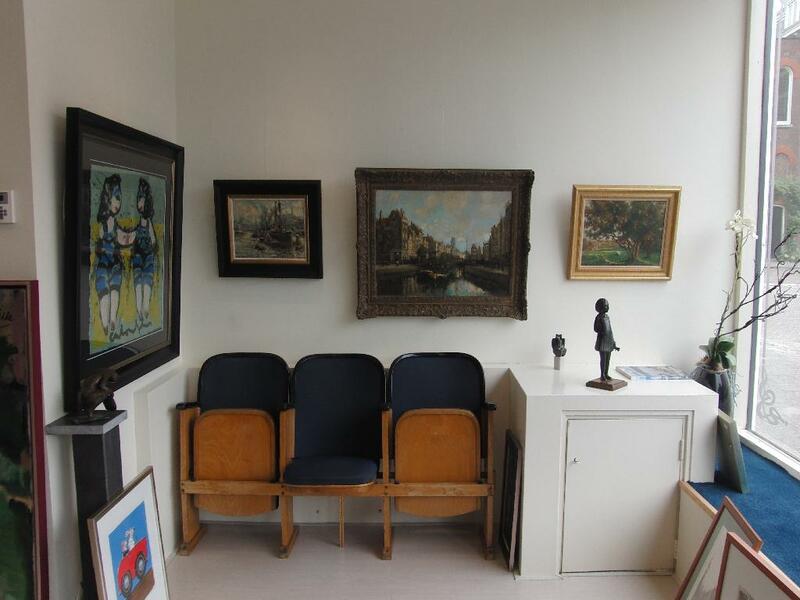 Our art gallery has over hundred cheap Dutch paintings on sale. 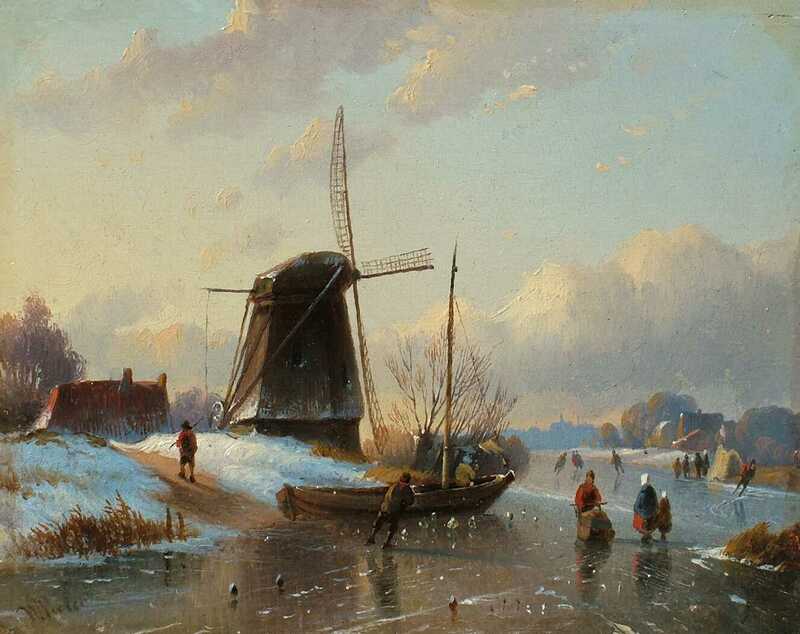 Classic Dutch paintings for example, landscapes, The Amsterdam canals, still lifes of Dutch ceramics and/or flowers and fruit. 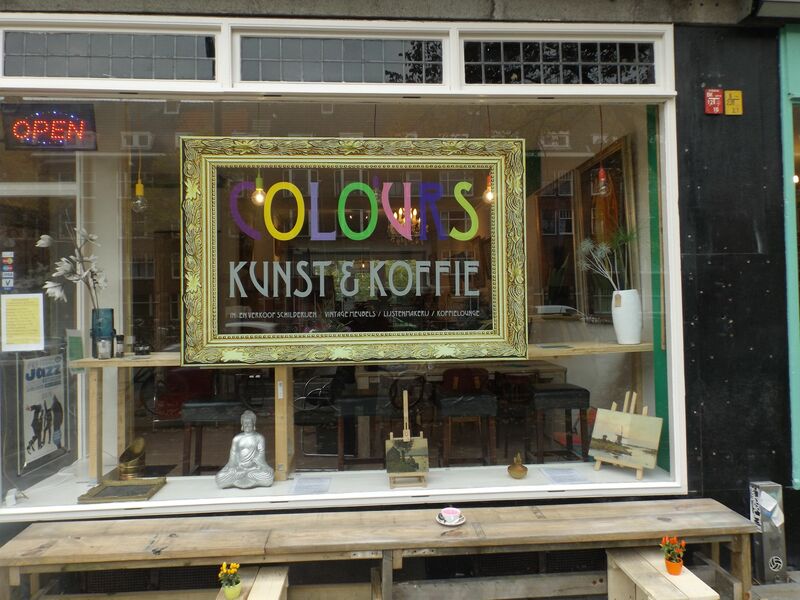 In our Dutch shop you will surely find a beautiful painting to take back home as a gift or a remembrance of your time here in Amsterdam. 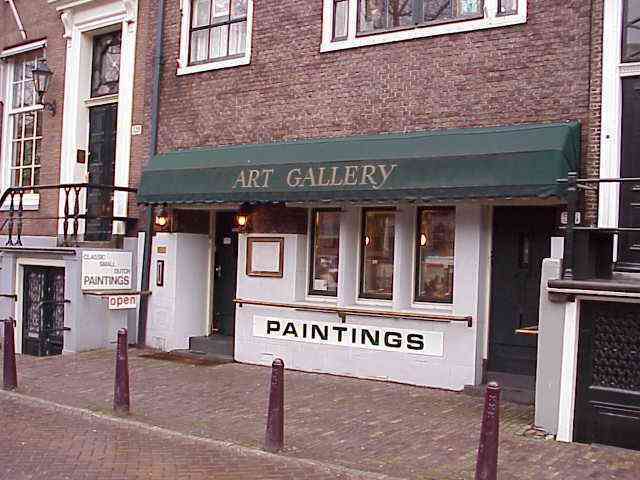 us and make an appointment to come and visit our art gallery in the Centre of Amsterdam.